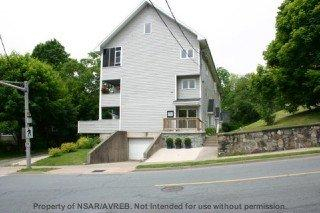 Sullivan House is located at 75 Crichton Avenue in downtown Dartmouth within walking distance to Sullivan’s Pond. 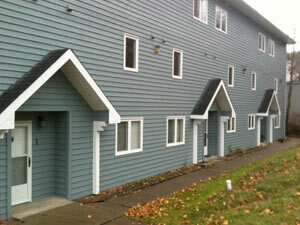 HCCC #172 community is comprised 9 units with underground parking. There are six two level units and three one level units with patio. All units have in-suite laundry. HCCC #172 was registered in 1990.